← The 2014 Gracious Garden Party is Here! As you know, we had our annual Garden Party, where we debuted our gorgeous new outdoor vintage items. Friends from near and far came to see our patio items, outdoor decor, and new Spring-inspired furniture. The store was (and is) stocked full of new vintage items ready to be taken home. Now that winter is finally over — well, hopefully over, it’s time to get your house ready for Spring. With this new season change, it’s time to add more color to your home decor. Even by switching out lamps in certain rooms, you can brighten the space entirely, making it more inviting and welcoming. 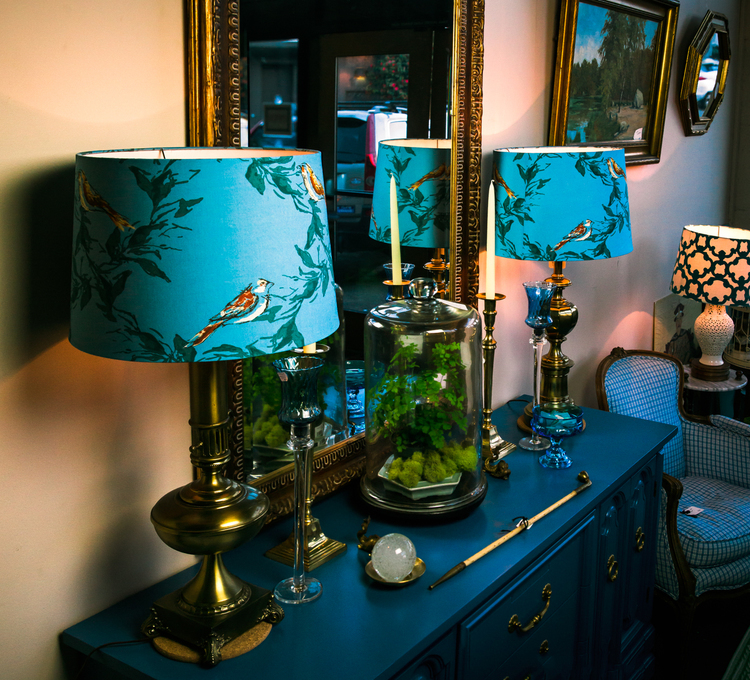 We have gorgeous new lamps that add just a touch of Spring to your home. Or maybe you have spring fever and you’re ready for more of a dramatic change. 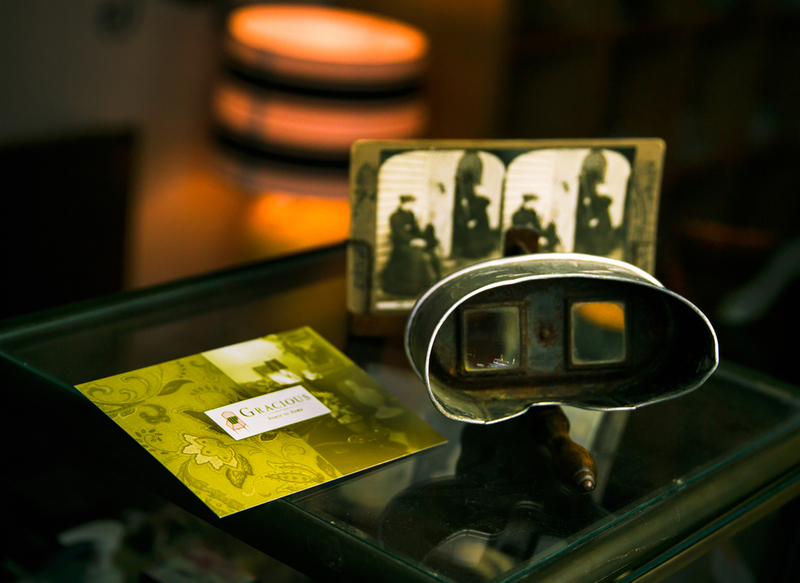 Don’t worry, we have you covered with daring vintage items that will change your space completely. 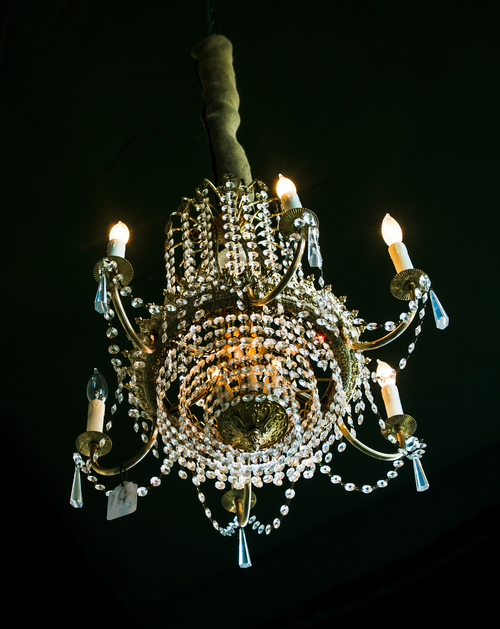 This gorgeous chandelier will make any room stand out. We also have stunning new jewelry from Jewels by Jules that we love. 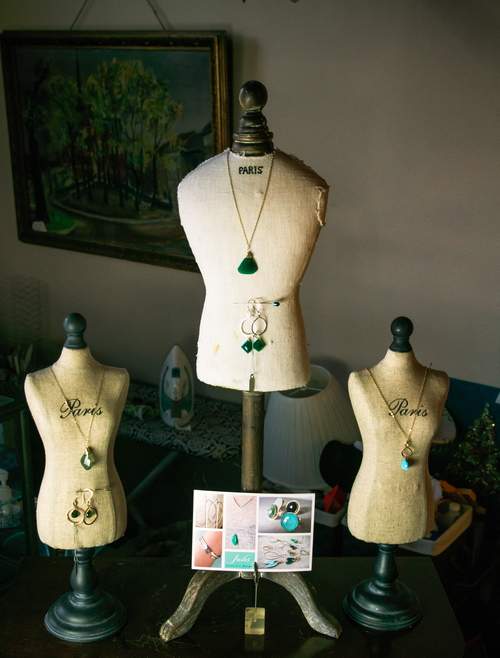 All of her jewelry is handmade and her pieces can dress up or down an outfit, so come in and try one of these on. 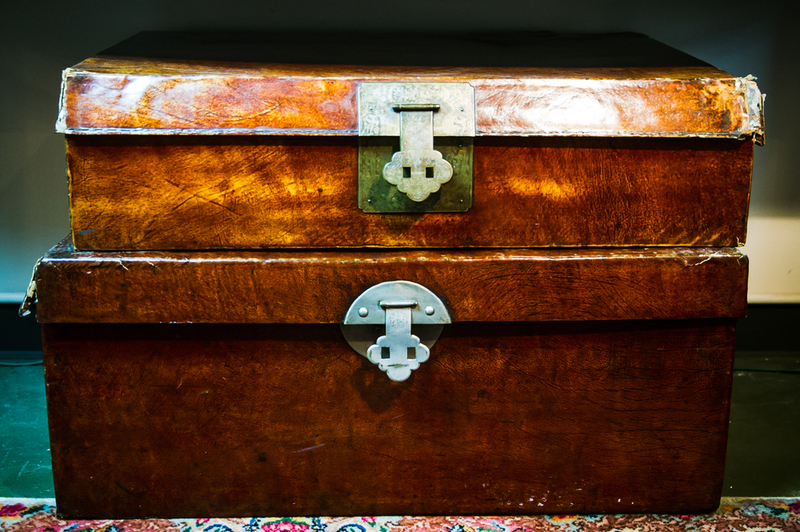 And if you need a place to store all your jewels, we have you covered with these vintage decorative boxes that are useful for many of your personal items. There is so much more wonderful vintage pieces at the Gracious store, so stop by to see what we have for Spring! This entry was posted in Gracious News and tagged Seattle, vintage. Bookmark the permalink.